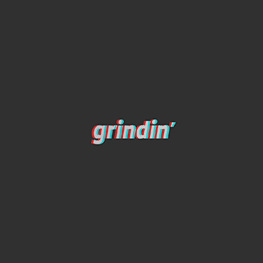 Home | Grindin' | Stay on it! Hello everyone, we are excited to announce that we've secured and excellent partnership with a company called Printful, they'll be doing some limited t-shirts, hoodies, and hat embroidery for us. So we put up a shop for you all to grab these while they're making them.  We don't tolerate ads or any other silly datamining attempts to monetize grindin'. So we figure its much more respectable to try to secure some goods to sell instead. That way you get some cool stuff, and we can keep the server running(its pretty expensive). Right now we've got some shirts released in fall themed colors, and a few of the grindin team members asked to have a classic(black/white) t-shirt/hoodie and the original OG orange, so those are there too for a limited time. As always thanks for the continued support and stay grindin'. Also, yes we ship to all corners of the globe. We planetary baby, LLAP. Looks like your connection to was lost, please wait while we try to reconnect.